The Rough Fell is able to produce big, milky mules that make excellent mothers. 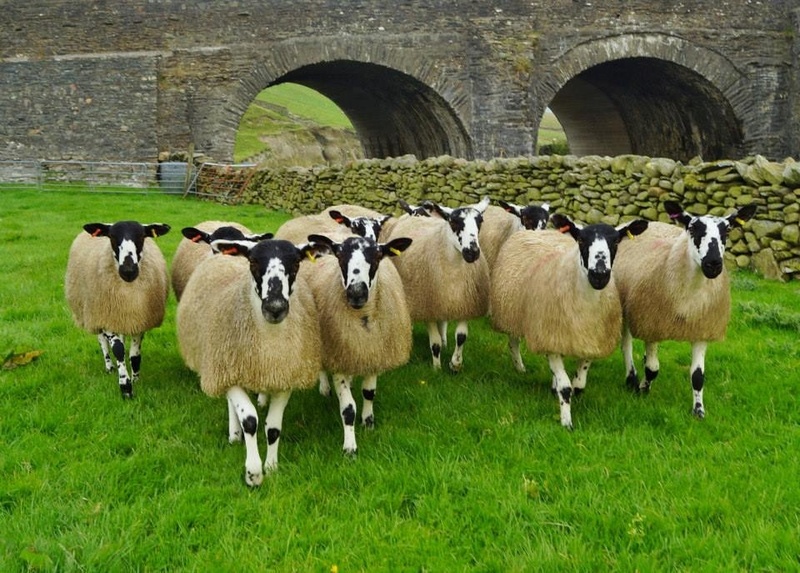 These Rough Fell Mules have been produced by crossing a Rough Fell Ewe with a Bluefaced Leicester tup. 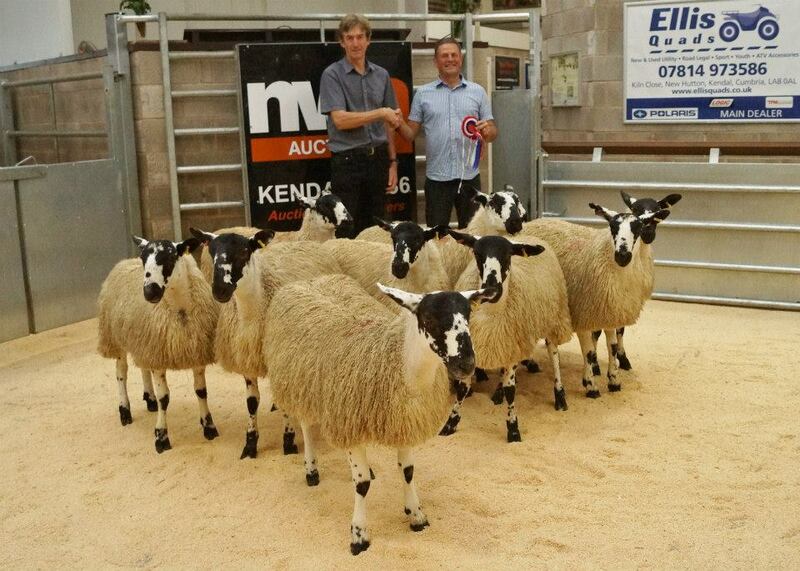 Rough Fell mules are sold at the Ambleside Fair sale at North West Auctions Junction 36 auction mart each year. Check our News section for dates.